The Fair Labor Standards Act (FLSA) outlines workers’ rights in the United States, and one of its most basic requirements is that employers pay their employees the wages they are due and that includes overtime pay. 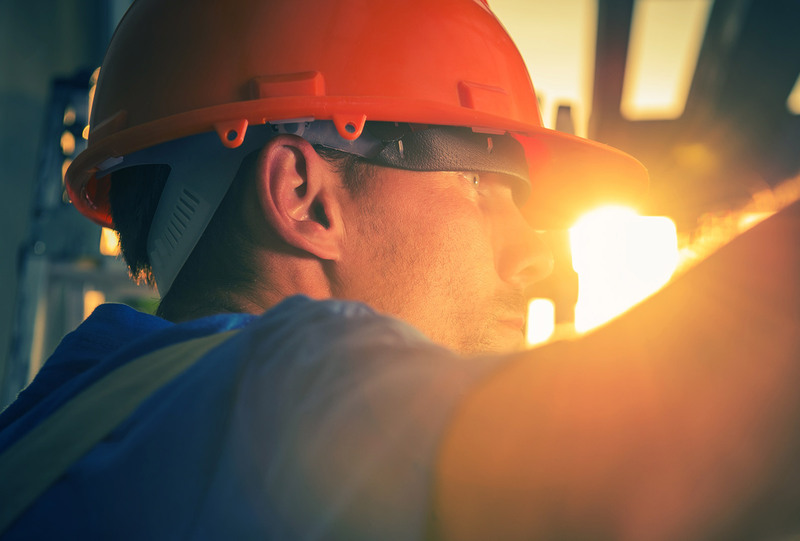 Certain companies are not required to pay overtime, but if you’re a construction worker or laborer, your employer likely does not fall into that category. Construction workers and laborers often run into wage and overtime issues because it can be difficult to keep track of their time. Not having a standard office to report to and reporting to different sites on different days (or even different sites in the same day) can make reporting time difficult. However, there are a number of programs and even mobile apps that you can use to track your time. Regardless of how your time is monitored, you have a right to your wages. Overtime pay, under the FLSA, is equal to 1.5 times your normal hourly rate, and, under U.S. law, construction workers are due overtime pay for any hours worked over 40 hours per week. For example, if you work 52 hours in one week and you are paid $20 per hour, you are due overtime pay for 12 hours totaling $360 (before taxes). Some states, like California, calculate overtime on a daily basis, i.e., you earn overtime for any time worked over 8 hours in one day, so make sure you are familiar with the particular laws in your state. Wage theft occurs when you earn overtime but your employer neglects to pay you what you’re due. When this happens, your first step is to request proper payment from your employer. If they refuse, file a complaint with the Wage and Hour Division of the Department of Labor. It is illegal for your employer to fire you or to retaliate against you in any way for filing a wage complaint. As a contractor, make sure you always keep detailed records of your hours worked, the locations worked, and who you worked with or for at each site. Due to the changing locations and difficulty in keeping track of contractors’ or laborers’ hours worked, employers can make mistakes, so it’s best if you keep track for yourself and ensure your pay stubs match your own hours calculated. The FLSA requires that any worker file their wage complaint within two years of the violation. So, the sooner you file, the better. If you find that you did not receive overtime wages for time worked in July of 2017, for example, then you only have until July of 2019 to file your complaint with the Department of Labor. Thus, if that time is approaching, you may want to file your complaint first and then reach out to your employer to see if they will make it right. If they do agree and send you the payment you are owed, you can always drop your complaint. But, if you fail to meet the 2-year deadline, you have no recourse to recover any money owed.